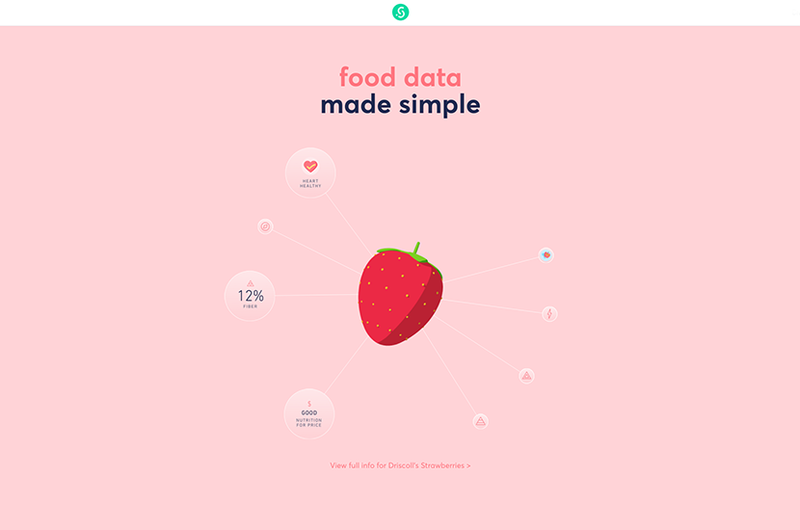 A new type of food app to help consumers navigate nutrition, that goes beyond the capabilities of standard nutrition apps has been developed and could help you stay on track with your diet. Food apps in general can allow you to access and tally nutrient details, providing a useful tool for those trying for weight loss and weight maintenance. This new app not only allows for standard calculations for calorie, protein, carbohydrate content, etc. of foods like other apps, but also for other information such as for food allergies, how much sugar was added in processing, where the food is sourced, how eco-friendly it is, and the level of exercise needed to burn off rare organic foods that other apps don’t address. The new app has been developed by “ask the Sage Project”. It, as well as other nutritional apps that help you keep track of your daily food intake, can be useful tools in your quest for weight loss.